The myth of Spontaneous Human Combustion, which holds that it is possible for people to spontaneously burst into flames, has been prevalent since the 1600s, but what can modern science reveal about these mysterious deaths by fire? In this episode, we discuss some of the well-known cases, as well as the theories proposed throughout history about how these deaths may have occurred. This month we are talking about how goths queer age temporalities, construct deviant spaces of ontology driven interactions, the ritual and deviance of goth dance, the consistency of goth identity across borders and A LOT more! Our guest this month is grad student Leah, you can find her radio show Delightfully Depressing here, and her music project Skydivers here! Welcome to a classic episode of the requiem from nearly 10 years ago! I apologize for the lack of consistent updates, life has not been the kindest these last few months, but I hope to keep fillining in any gap weeks with some classic episodes. Thanks again for all your support and here's to 10 years of The Requiem! 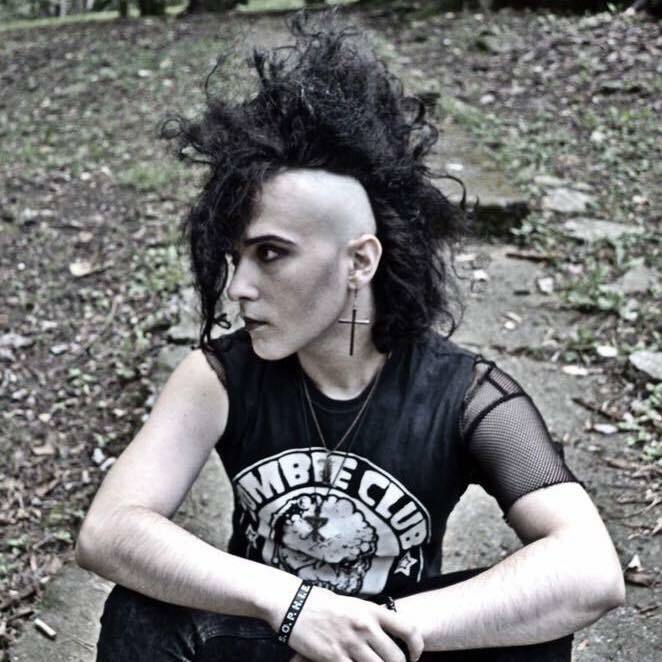 This month we are getting a Brit’s perspective on the modern day goth scene in the UK, we’ll also be discussing the impact social media has had on beauty standards within goth, and why some of us think we are losing the complexity and depth that fashion and aesthetic presentation once represented. We will also be reviewing the new album from ritual veil, giveing our sinister suggestions and more! You can E-mail us at cemeteryconfessions@gmail.com. Our guest this month is Emilijan! You can find him on YouTube as Sweeny Deville and you can find his band The Killbrides on bandcamp!